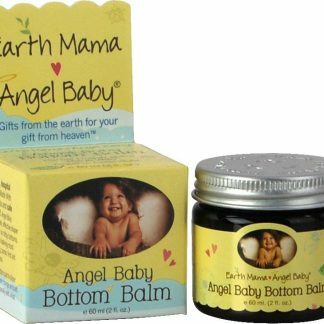 Earth Mama Angel Baby Organic products are all natural, pure and safe baby and pregnancy products. Clinically tested to ensure they contain zero harmful ingredients and hospital recommended, Earth Mama Angel Baby products offer safe, herbal alternatives for pregnant women, breastfeeding moms, and babies of all ages. These organic baby products and safe pregnancy products are made with pure, worry-free certified organic ingredients. Many of these baby and pregnancy products are cruelty-free, vegan, phthalate-free, no artificial preservatives, and paraben-free. We love the organic and natural ingredients that go into Earth Mama Angel Baby products.